Precht was a mountain guide and a carpenter by trade, but he made his money as a train driver for the Austrian Federal Railways. He started to climb lately but then the more passionate. 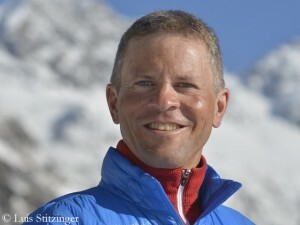 With 21 years he succeeded in climbing his first new route in the Alps. The information on how many first ascents he did until his death, vary between 800 and 1,000, not only in the Alps, but also in Norway, Corsica, Jordan or Oman. 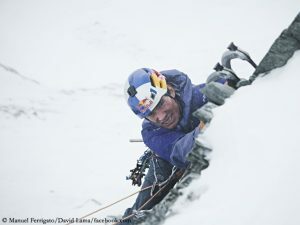 Albert was an advocate of strict climbing ethics, his credo: No first ascent with bolts. 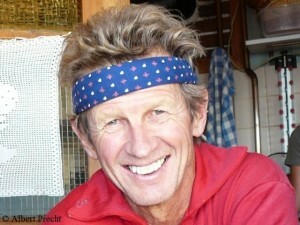 Also his free solo climbs were sensational. “The ultimate challenge is to climb a new route, solo without any tool. 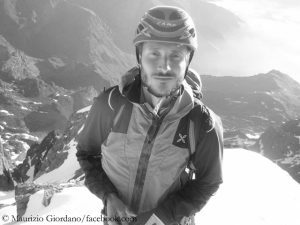 Climbing solo means adventure without safety net”, Precht said once in an interview with the magazine of the Austrian Alpine Club.